Restore a brilliant gloss to your dull, worn floors with this amazing burnishing pad! 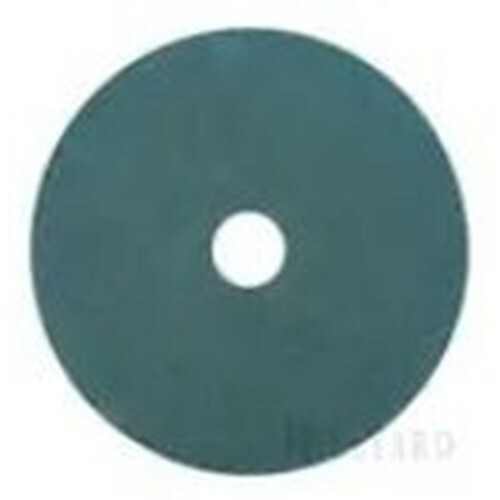 This versatile pad can be used for buffing or even limited spray cleaning. Compatible with electric, battery, or propane machines operating at ultra high speeds of 1500 RPM and above, this pad is an excellent choice for use on VCT, linoleum, and sheet vinyl surfaces. And thanks to its distinct aqua color coding, it couldn't be any easier to distinguish between this pad and others in your floor care system.